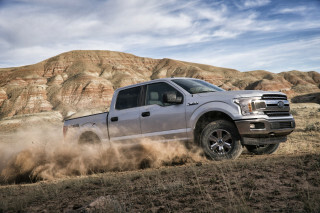 Ford plans to build an all-electric F-series truck. Lincoln's making electric "elegant." 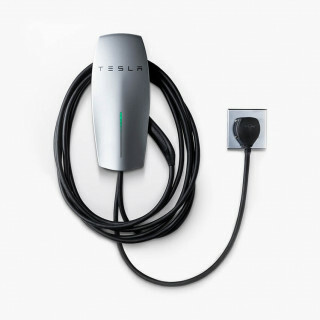 Tesla has released a new portable Level 2 home charger. 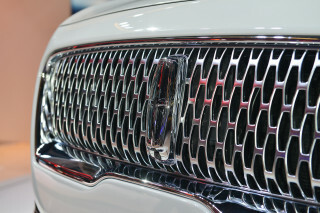 And Chinese automaker GAC showed a U.S.-designed concept at the Detroit auto show. All this and more on Green Car Reports. 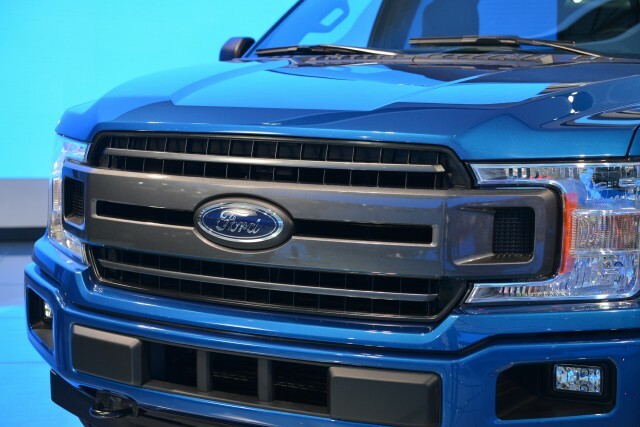 At a meeting with investors following the Detroit auto show Ford Global Vice President for Marketing and Sales Jim Farley said, "We're going to electrify the F-Series," specifying, "battery electric and hybrid," in a presentation to investors. 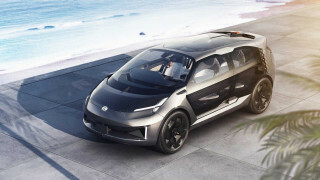 The company's Lincoln luxury division, meanwhile, announced that it plans to build its own more "elegant" version of Ford's upcoming high-performance 300-mile electric SUV—the one Ford says it may no longer call the Mach 1 in deference to classic Mustang enthusiasts. If Lincoln is already working on its luxury version, it would arrive as soon as a year after the Ford. Tesla released a new portable home wall charger that's half as fast as its hard-wired chargers but can easily be unplugged from the wall to bring along on trips or move to a new location. At the Detroit auto show, Chinese automaker GAC showed an electric minivan that could be the first car it imports to the U.S. in 2020. The company is already working on setting up its own dealer network. Fans of the Toyota Highlander Hybrid may be interested to see spy shots of the redesigned Highlander expected to go on sale later this year as a 2020 model. Finally, several automakers are rolling out payment relief programs for federal works who are furloughed or working without pay.